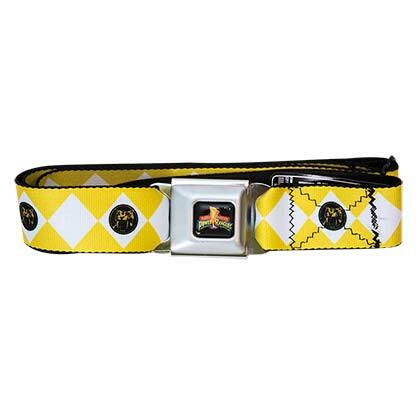 Officially licensed Power Rangers seatbelt buckle belt. Made from nylon, this belt comes in yellow with the "Yellow Ranger" logo and includes a seatbelt-type buckle to fasten and unfasten. 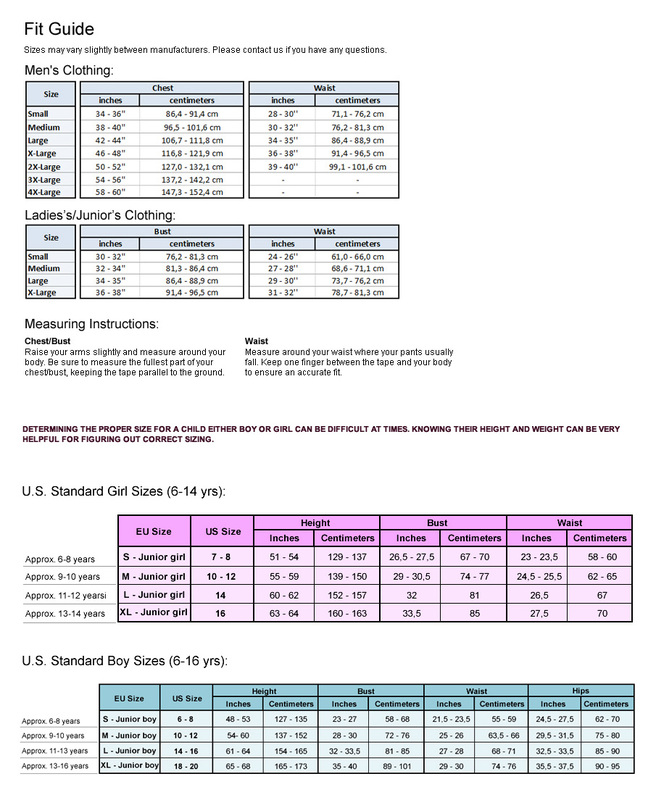 Fits a 24" - 38' waist. Note: This is only for fashion and is not a safety device.